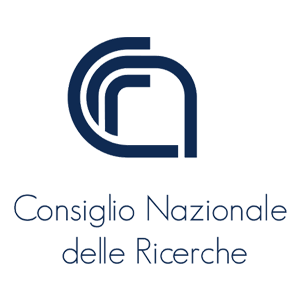 CNR is an Italian public research organization supported by a network of scientific institutes across the country. CNR’s mission is to carry out, promote, spread, transfer and improve multidisciplinary research activities in the main sectors of knowledge growth; and its applications for the scientific, technological, economic and social development of the country. CNR, as the project’s coordinator, is responsible for the overall management of the project, coordination of the work between all partners and project administration (WP8). CNR ensures compliance with ethics requirements (WP1) and, as the task leader, the creation of the MARINA Knowledge Sharing Platform (WP4). It supports the implementation of the project’s activities, including identification of existing RRI and marine initiatives and related knowledge and creation of the stakeholder database (WP2), organization of MML Workshops and policy mobilization events (WP3 and WP6) and elaboration of the Dissemination and Communication Strategy (WP7). 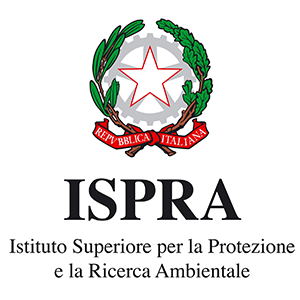 ISPRA is the Institute for Environmental Protection and Research under the vigilance of the Italian Minister of the Environment, Territory and Sea. ISPRA’s main areas of intervention encompass: data collection and validation of the National Environmental Information System, promotion of research, environment friendly technologies, products and systems; realization of technical handbooks and guidelines and providing support to public institutions on environmental issues. ISPRA’s Department for inland and marine waters protection provides the national system for marine observations and contributes actively, along with other Departments, to the implementation of several EU Directives in the marine field, including the Marine Strategy Framework Directive. ISPRA leads policy mobilization and connecting policy makers into RRI communities (WP6). ISPRA contributes to the identification of existing RRI and marine initiatives and preparation of the stakeholder database (WP2), organization of MML Workshops (WP3), creation of the MARINA Knowledge Sharing Platform (WP4), identification of lessons learned from other projects and preparation of the Roadmap (WP5) and certain dissemination activities, such as engagement with relevant stakeholders (WP7). 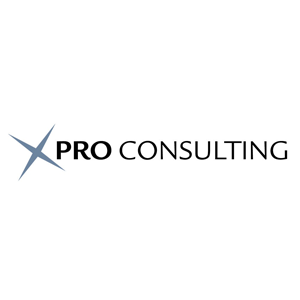 XPRO Consulting is an independent SME with expertise in business strategy formulation, innovation processes, knowledge management systems, knowledge dissemination, change management and executive training. XPRO consults innovative SMEs and educates graduate business students in the above subjects. XPRO Consulting mainly focuses on environmental, pharmaceutical and biotechnology innovation actions. XPRO Consulting was one of the pivotal partners for the inception of the MARINA project and framework. XPRO leads the RRI Methodological Learning and Spillover activities aiming at collecting and widely disseminating lessons learned and best practices extracted from the relevant EU-funded marine and RRI projects, the MARINA MML workshops, policy workshops and conferences. All MARINA experiences will be boiled down to an easy to use RRI Roadmap for any sector and not only in the Marine sector. Also XPRO leads the quality assurance and risk management. XPRO plays a key role in defining the MARINA RRI criteria and taxonomy for the MARINA Knowledge Sharing Platform, and the Methodologies of the MARINA Mobilization and Mutual Learning (MML) workshops. 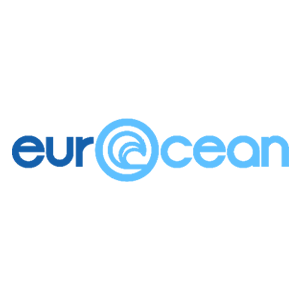 EurOcean – The European Centre for information on Marine Science and Technology, established in 2002, and with its secretariat in Lisbon, Portugal, is an independent scientific non-governmental organisation whose membership comprises thirteen leading European marine research, funding and outreach organisations. Its aim is to facilitate information exchange and generate value-added products in the field of marine sciences and technologies between a wide range of governmental and non-governmental bodies. EurOcean is taking the lead for the co-ordination of the production of the Knowledge Sharing Platform and a strategy for its sustainability and has a leading role in the identification of projects and other information sources on knowledge and research products. EurOcean will also organize MML Workshops and policy mobilization events and contributes to dissemination actions. Mare Nostrum is a Romanian non-profit organization comprising young active experts in marine research and environmental protection. 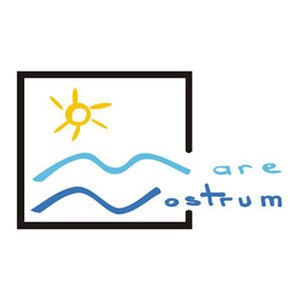 Mare Nostrum works towards the public awareness and ecological education in the field of marine environment and aims at creating pressures on decisional agents for an effective protection of the Black Sea’s environment and Romanian coastal zone. Mare Nostrum has a leading role in facilitating the spillover of RRI to regions of Europe (WP5) and contributes to the implementation of several project’s activities, such as identification of existing RRI and marine initiatives and related knowledge (WP2), organization of MML Workshops (WP3), development and population of the Marina Knowledge Sharing Platform (WP4), mobilisation of policy makers (WP6) and certain dissemination activities (WP7). 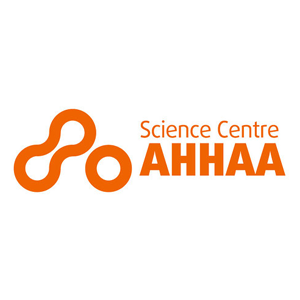 AHHAA is a science centre operating as foundation focused on development work, with a specific emphasis on science communication, RRI activities, stakeholder dialogue and citizen awareness. AHHAA offers a considerable exhibition space, where various exhibitions, workshops, thematic events, public engagement activities and performances are regularly organized. AHHAA leads the awareness raising activities, including organization of exhibitions(WP7). In addition, it will participate in several project activities, including identification of existing RRI and marine initiatives and related knowledge (WP2), organization of MML Workshops (WP3), development and population of the Marina Knowledge Sharing Platform (WP4) and mobilisation of policy makers (WP6). 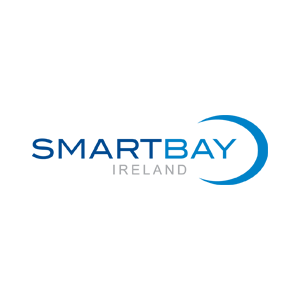 SmartBay is a not-for-profit company managing Ireland’s marine test and demonstration facility in Galway Bay which supports the collection of marine data for the National and International R&D communities and the trial, demonstration and validation of novel marine sensors and equipment The company develops collaborative translation projects which aim to develop innovative ICT products and services for the global maritime industry. It manages a subsea observatory and a floating sea laboratory. SMARTBAY has a leading role in the elaboration on policy needs and preparatory workshops and is actively engaged in other policy mobilisation activities (WP6). In addition, SMARTBAY is involved in the several other project activities, including identification of existing RRI and marine initiatives and related knowledge (WP2), organization of MML Workshops (WP3), development and population of the Marina Knowledge Sharing Platform (WP4), RRI methodological learning and spillover (WP5) and dissemination activities (WP7). 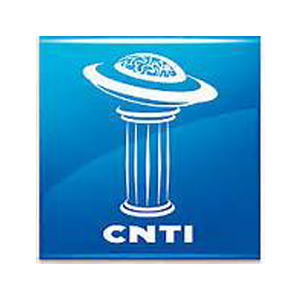 CNTI is a research, non-profit, non-governmental, independent organization with expertise in knowledge management. The scope of activities of the organization involve the application of technology towards social transformation as well as bridging literacy, economic, and digital divides. It is also a world-pioneer in the development and application of the science of Structured Democratic Dialogue (SDD). CNTI leads the Stakeholders Dialogue Development with MML Workshops (WP3) and the creation and population of the Marina Knowledge Sharing Platform (WP4). CNR is responsible for contribution to the Open Research Data (WP 8). It also contributes to the development of other project activities, such as identification of existing RRI and marine initiatives and related knowledge (WP2)and policy mobilization (WP6). 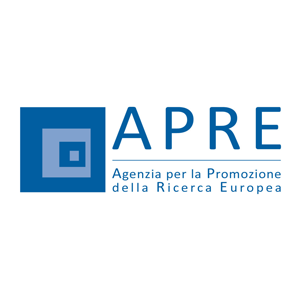 APRE is a non-profit research organization and the host of the Italian National Contact Points for Horizon 2020 with a long-lasting experience in the EC Framework Programmes. APRE’s most relevant capabilities encompass: a strong experience in project management and international cooperation, a significant aptitude in communication and dissemination activities and renamed experience in training activities (courses, workshops, info-days and seminars). APRE has the leading role in the dissemination and exploitation actives, in particular in the preparation and execution of the Dissemination and Communication Strategy (WP7). APRE also contributes to the development of the stakeholder database (WP2), organization of MML Workshops (WP3), production of the Knowledge Sharing Platform (WP4) and policy mobilization (WP5). 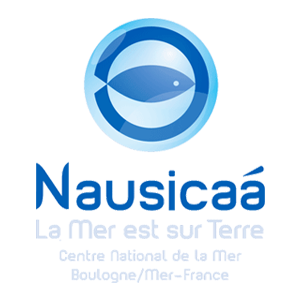 Nausicaá is a marine science centre and aquarium in Boulogne sur Mer in the North of France. The mission of Nausicaá is to raise awareness of the importance of the world’s oceans, and educate the general public about how to better manage marine resources and protect the marine environment. Moreover, Nausicaá disseminates scientific information and develops educational programmes, outreach activities, communication campaigns, tools and events. Nausicaá leads the development of MML workshops methodology and the inclusion criteria (WP3). It also contributes to the identification of existing RRI and marine initiatives and related knowledge (WP2), production of the Marina Knowledge Sharing Platform and a strategy for its sustainability (WP4), policy mobilisation (WP6) and dissemination activities with a specific focus on exploitation (WP8). ROM WON is an international non-profit organization comprising about 350 organizations worldwide, including aquaria, zoos, educational organizations, science centres, museums, media, and NGOs. ROM WON promotes BLUE SOCIETY – a vision based on the idea that many societal needs and challenges can be met by responsible management of marine resources and sustainable ecosystem services. 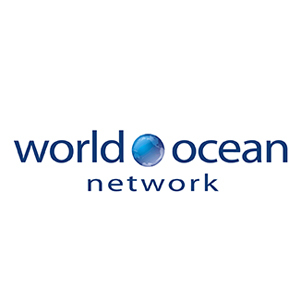 Its strategy is to exchange and share knowledge and experience and implement joint projects so as to become a true international community dedicated to ocean issues. ROM WON has a leading role in the identification of lessons learnt from other projects (WP5). It participates in the identification of existing RRI and marine initiatives and related knowledge (WP2), and production of the Marina Knowledge Sharing Platform with a specific focus on developing sustainability of the platform (WP4) and certain dissemination activities, including in particular awareness raising (WP7). 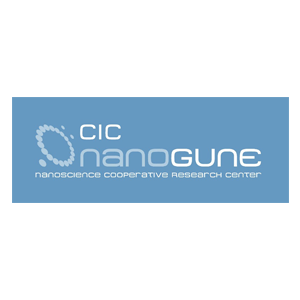 CIC nanoGUNE is a scientific center whose mission is to conduct excellent market-research in nanoscience and nanotechnology, with the potential to be transferred to the Basque industry. 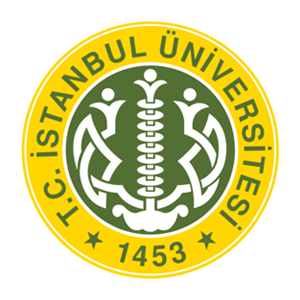 Its activities are based on three pillars: 1- Market orientation and focalization of excellence research; 2-Business leadership to orientate research; 3- Scientific leadership to push a real collaborative research. CIC nanoGUNE identifies ways to enhance innovation capacity, in specific with relation to the policy mobilisation (WP6) and citizen awareness activities and exploitation (WP7). It also contributes to the development of other tasks such as organization of MML Workshops (WP3) or spillover activities (WP5). 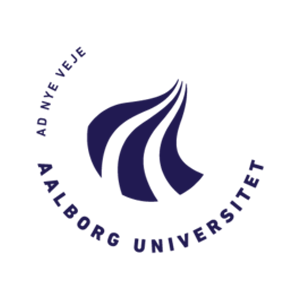 The Danish Building Research Institute at Aalborg University (AAU) is a non-profit, governmental research institution with the overall focus upon the built environment, its construction, quality and role in society. Currently, the research activities include indoor climate regulation, building physics, healthy building conditions, heating and energy consumption in the built environment, consumption of energy and resources, architecture, housing and planning. 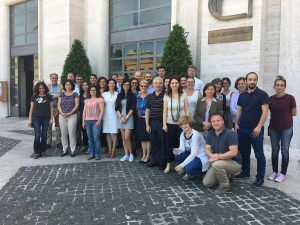 AUU takes the lead in the identification and categorization of exiting RRI and marine initiatives and related projects and the creation of the stakeholder database(WP2). AUU contributes to the development of other activities within the project such as organization of MML Workshops (WP3) and creation and population the Marina Knowledge Sharing Platform (WP4). IU conducts research in the fields of marine biology, chemical oceanography, physical oceanography, marine geology and geophysics, coastal engineering, coastal management and marine economics and policies.The institute carries out research projects on the seas surrounding Turkey, using R/V ALEMDAR 2, equipped with oceanographic survey equipments. IU leads the task on Selection and Engagement and SDD Co-Laboratory with relevant Stakeholders (WP7) and participates in several project’s activities, such as organization of MML Workshops (WP3), creation and population the Marina Knowledge Sharing Platform (WP4) and spillover activities (WP5).